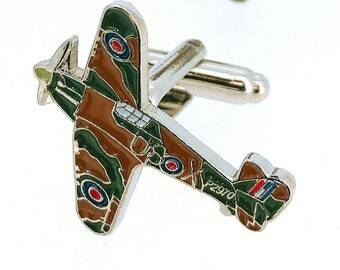 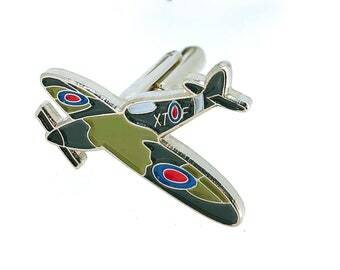 Cufflinks plane. 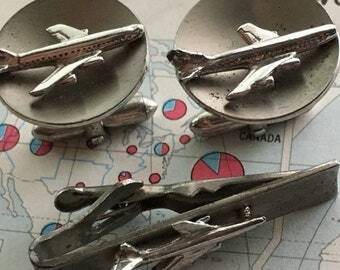 Cufflinks Boeing. 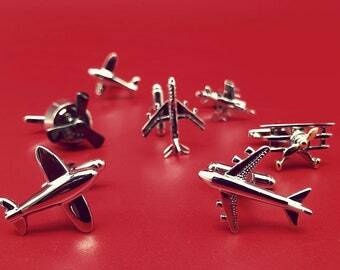 Airbus. 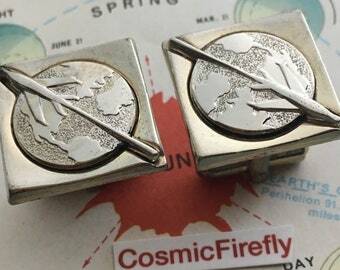 Cufflinks for the pilot. 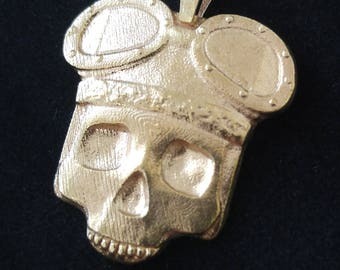 A gift for the captain. 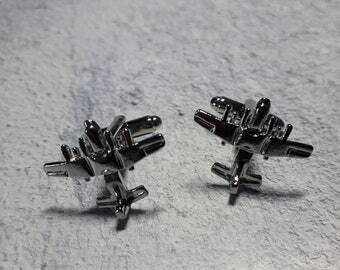 A gift for him. 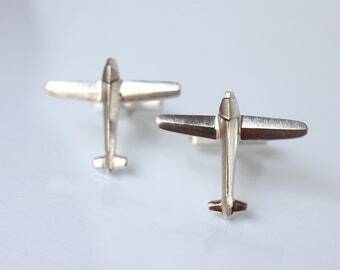 Helicopter cufflinks in Sterling Silver.